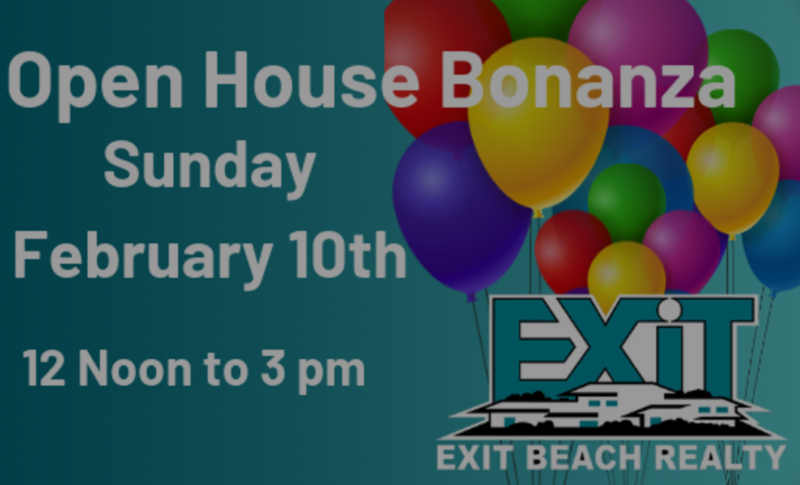 Open House Bonanza, this Sunday, February 10th from noon to 3 pm. Here is the list of properties that will be open to the public. 31 Alamanda Drive in Ormond By The Sea hosted by Jesus Rodriguez. Beachside property that is exceptionally maintained. 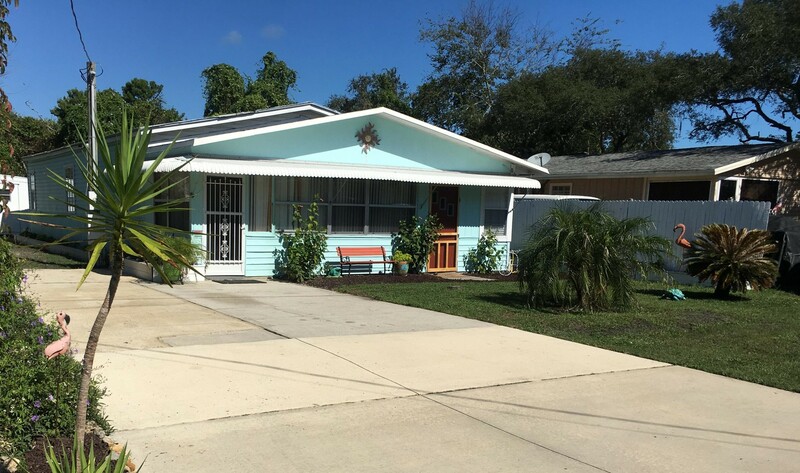 4 bedroom 2 bath with great kitchen & dining area offering cathedral ceilings. Lots of room for entertaining! Asking $214,900. Click the link above to preview full listing. Call or text Jesus at 386-307-6079. 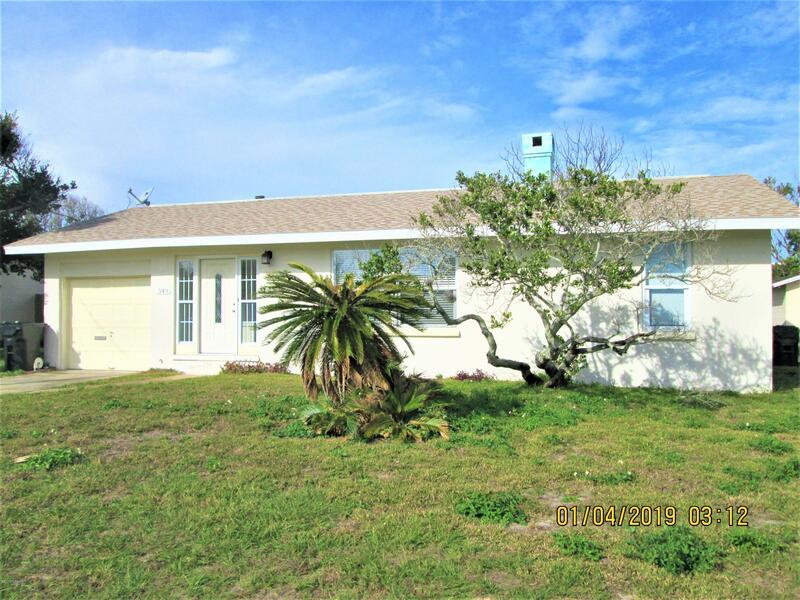 1224 S. Peninsula #106 in Daytona Beach hosted by Jessica Blodgett. “Pendleton Club,” furnished Condo 2 Bedroom 2 Bath condo with spectacular views of the river and pool. Porcelain tile throughout,wall of windows in the living room. 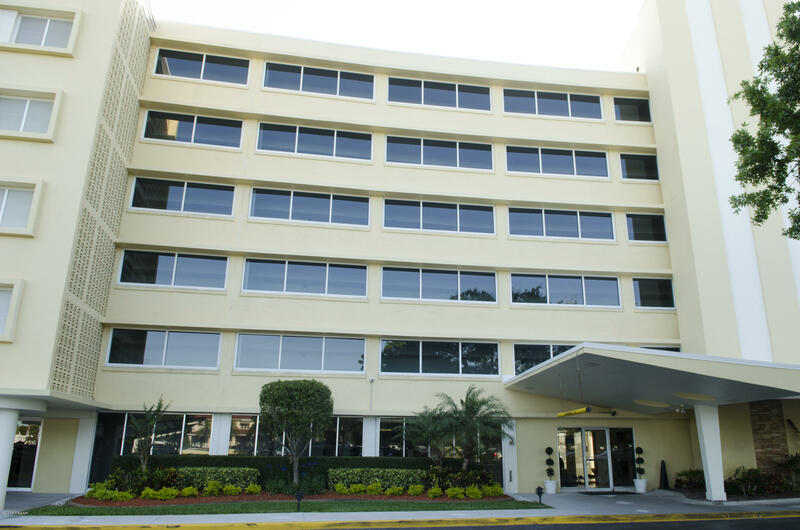 An Expansive pool area, covered parking, boat storage,BBQs. Only 2 blocks to the ocean! Asking $149,900 Click the link above to preview photos. Call or text Jessica at 386-212-7995. 555 Burleigh Avenue in Holly Hill. Your Host Becky Malin. 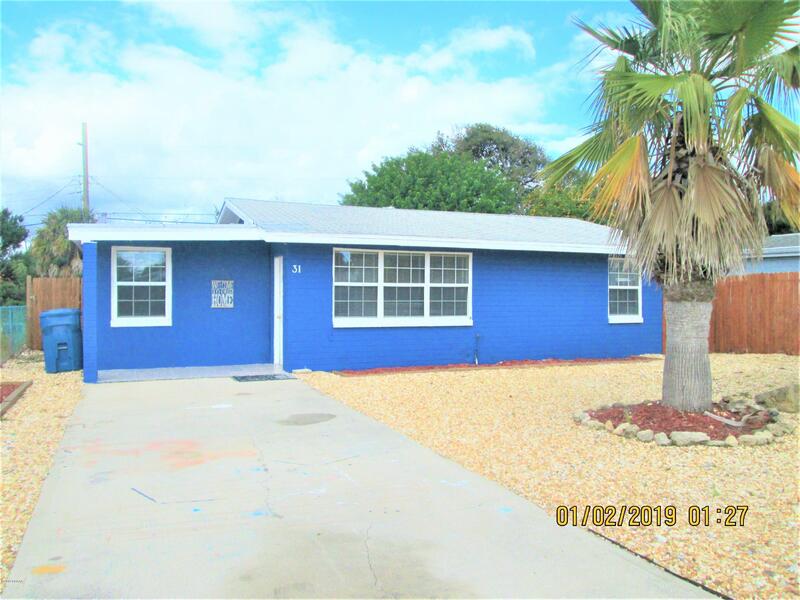 2 bedroom 2 bath turnkey with updates throughout. New kitchen cabinets, granite, stainless appliances. Huge bonus family room, large back yard with deck to enjoy river views. Asking $198,500. To preview photos please click on the property address. Call or text Becky at 386-299-5767. 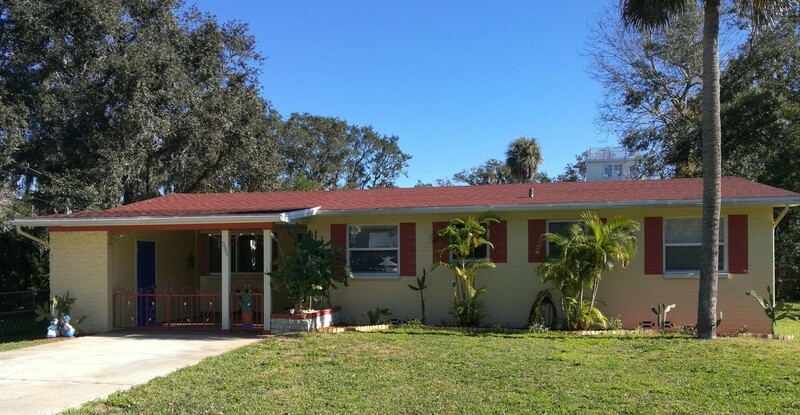 27 Shady Lane in Palm Coast hosted by Keith Taylor. 1926 Ocean Shore Boulevard #3110 in Ormond Beach Your host Faye Potter. 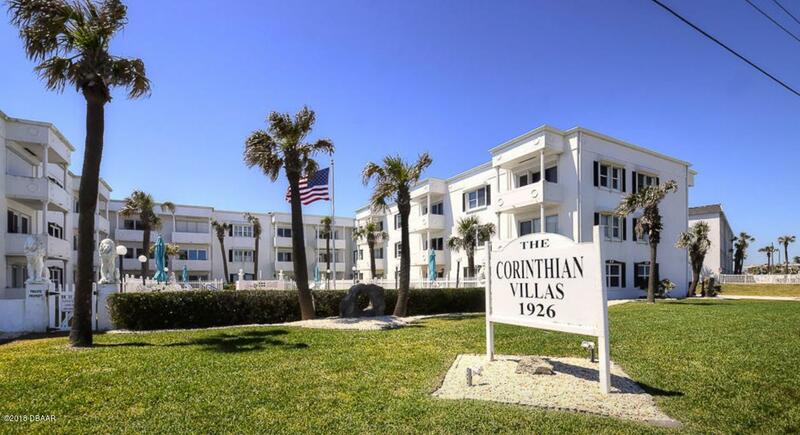 “Corinthian” 2 bedroom 2 bath condo w/ocean and pool views. Kitchen has open floor plan & updated cabinets. Spacious bedrooms w/ walk-in closets.Tile throughout with new A/C in 2017. Asking $219,900. To preview photos click the property address. Call or text Faye at 386-310-7787.